Angel Construction and Foundation Repair offers rock bottom pricing. 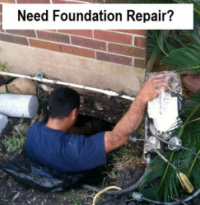 They have over 10 years experience in repairing foundations in the Houston TX areas. 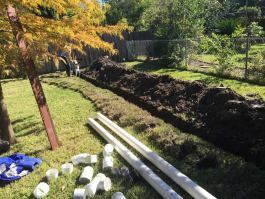 Excavation, Plumbing, Trenching and Tunneling services too. Customers refer to Angel as the house leveling Master. Call us at 713-321-2657 to schedule your free estimate. 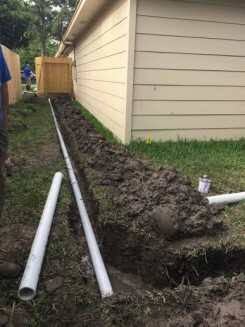 Foundation Repair or House Leveling is a common concern for residential and commercial property owners in the Houston area. Visual problems on the interior and exterior of the home are some of the first signs there may be a potential problem. Cracks in the wall, separation of the brick, doors sticking or not staying closed, uneven flooring are all indicators you need to call an expert. Don’t put off having an inspection done. Educate yourself and arm yourself on a possible solution for avoiding what we already know about foundation settlement leading to major structural issues and potentially escalating home improvement cost. Angel Construction and Foundation Repair is a company with over a decade of experience providing solutions for all types of foundations from concrete slab, pier & beam, to houses sitting on block and base. We value our reputation and take careful measures to ensure every job is done right the first time and completed to our customers satisfaction. 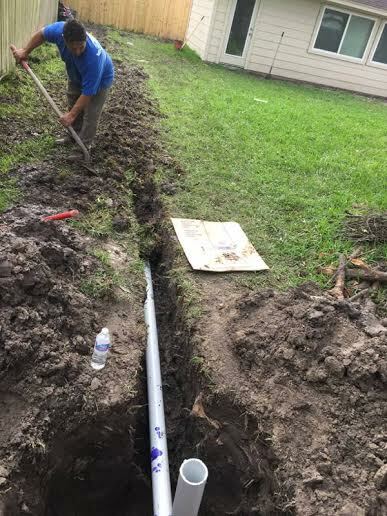 Angel and his crew members are trained and educated on how to maintain the job site to keep the temporary interruption to the landscaping and customers home at a minimum. The owner and project manager are conscientious about staying in constant communications with the customer to avoid confusion or misunderstanding on the status and timeline of the scope of work being completed. 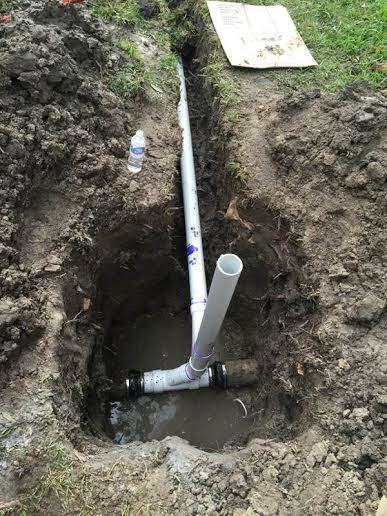 *Plumbing services is completed by 3rd party licensed plumbers.